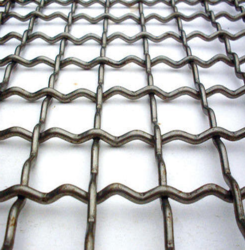 We are offering Crimped Wire Mesh to our client. Usage/Application: Off-Shore Oil Drilling Companies,Power Generation Petrochemicals,Gas Processing. 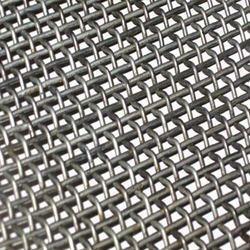 Wire Mesh manufactured where the warp & the weft wires are Pre – Crimped to the desired size before weaving. It restricting their random movement and ensuring an accurate and consistent opening size Square & Rectangular.